Are you interested in learning more about issues of social justice and ecological sustainability, and how they will affect your future? This may be the course for you! 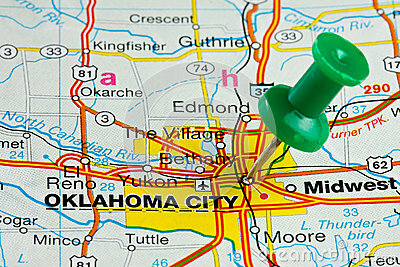 Using Oklahoma City as our laboratory, in settings ranging from classroom to boardroom to neighborhood, we will explore possible cultural, economic, political, and personal responses to these challenges through research, discussion and reflection, and civic engagement. We will also have an optional trip without cost for students to visit Greensburg, Kansas to see that town’s successes and challenges in building more LEED Platinum buildings per capita than anywhere else in the world. This entry was posted in Uncategorized and tagged community, ecological sustainability. Bookmark the permalink.